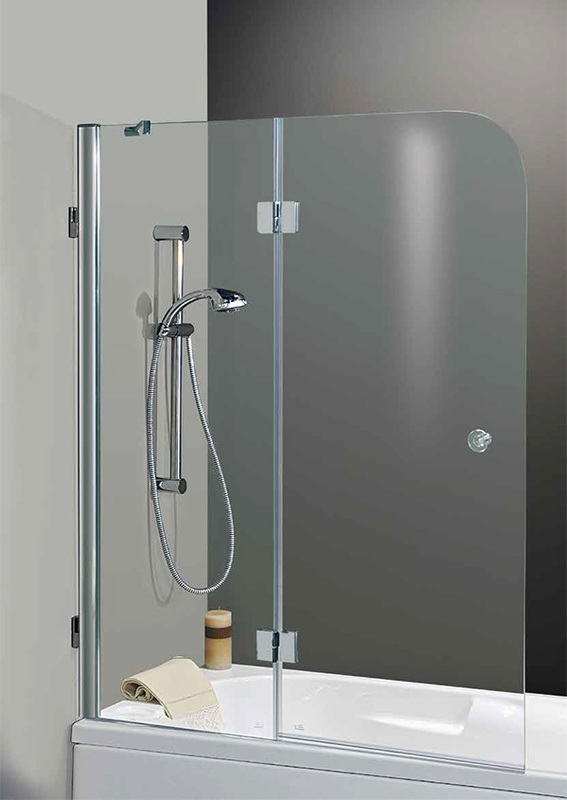 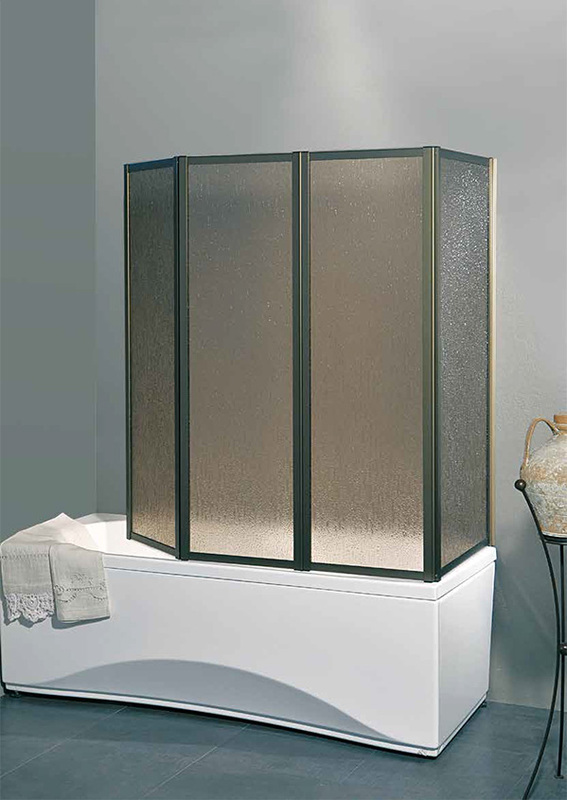 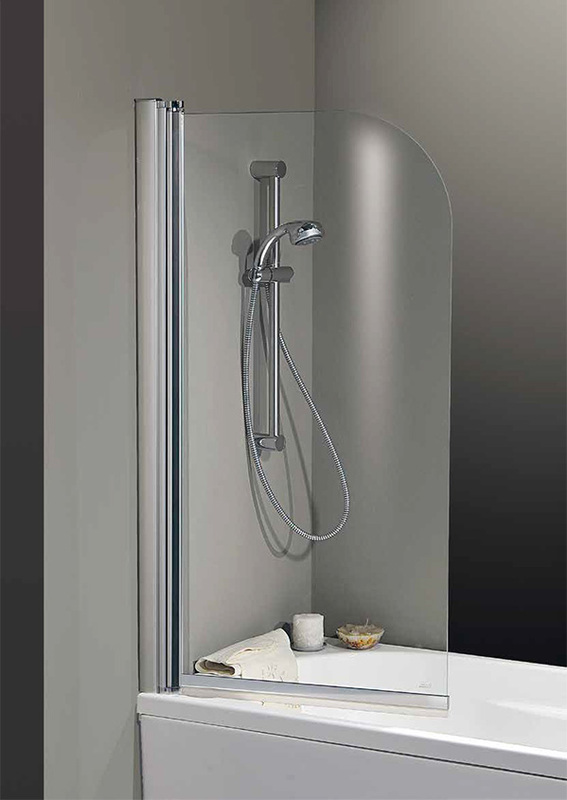 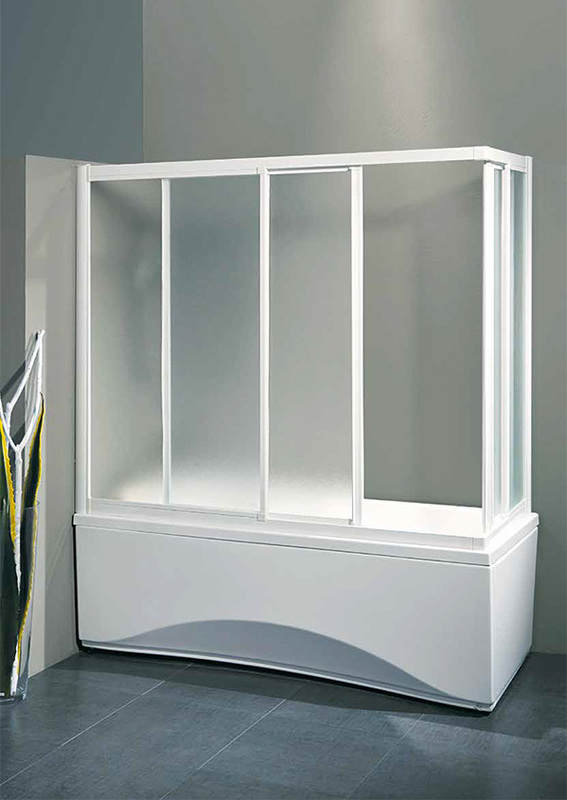 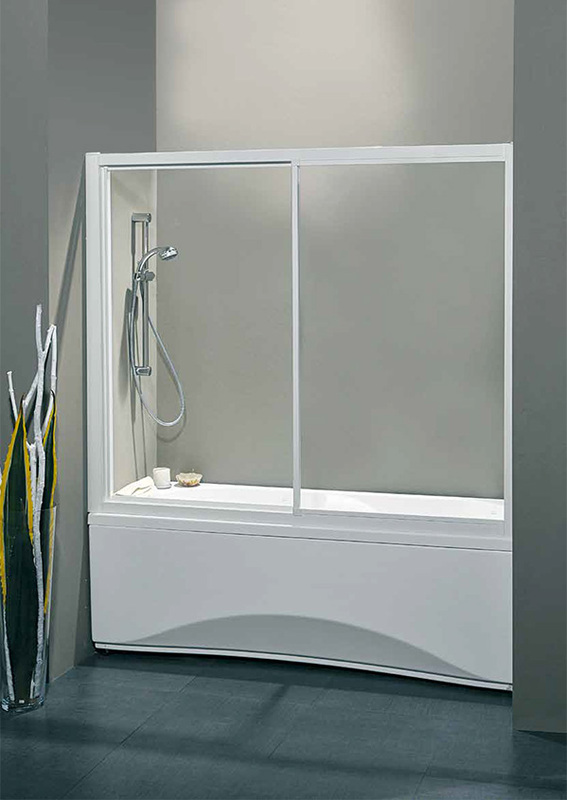 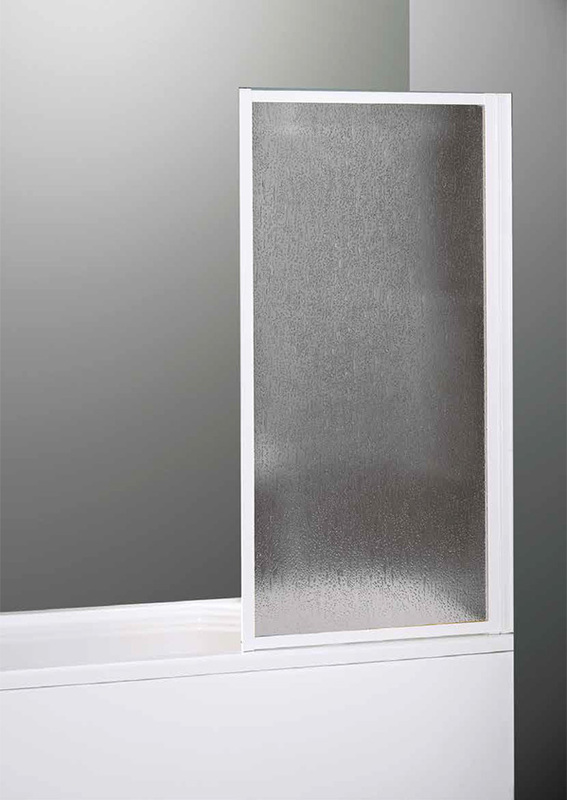 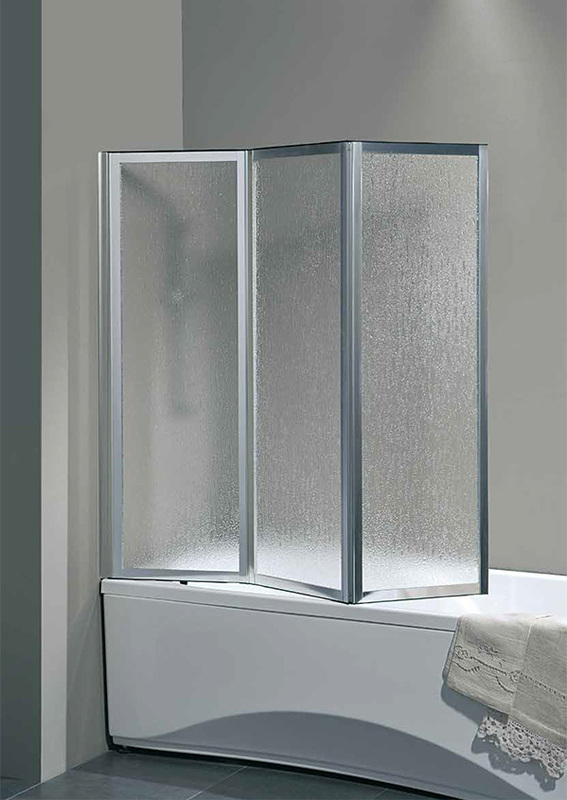 The bath cubicles with magnetic closure box have an opening slide with ball bearings or rounded glass door lifting. 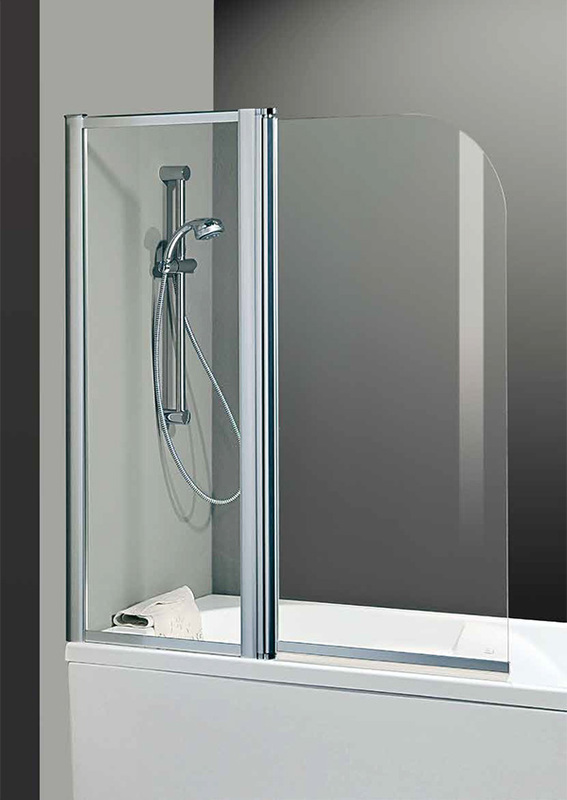 The boxes are reversible and extendable through the compensation profiles which are also suitable for walls angles. 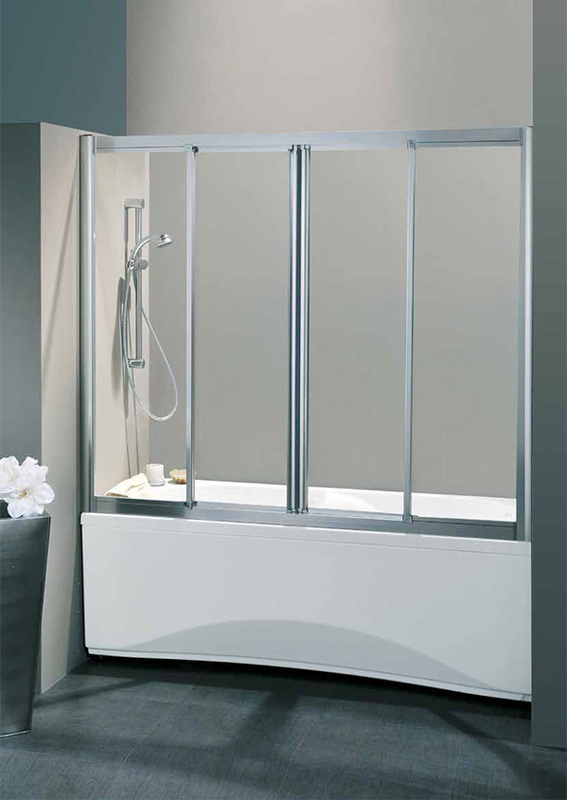 The enameling of aluminum frame is made with special powders and assemblied with stainless steel screws. 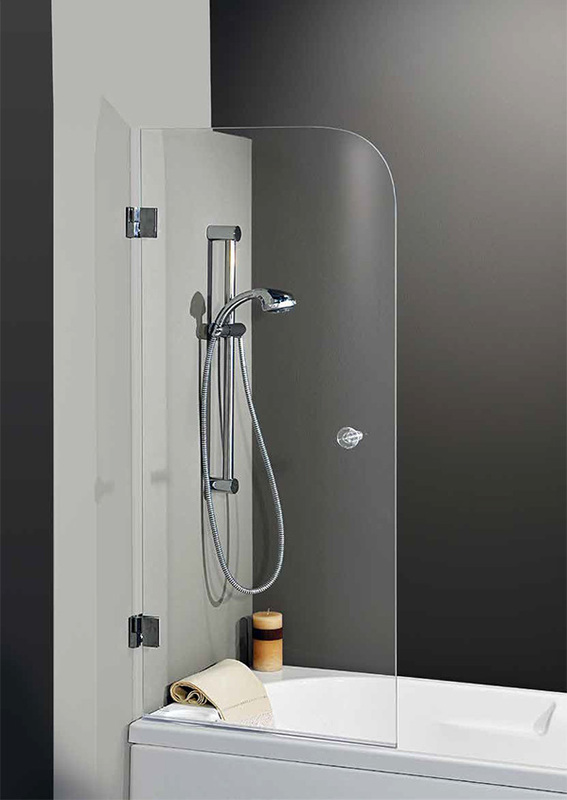 In all versions, the slabs are smoothed and the glasses are tempered in dealing with the European standards.